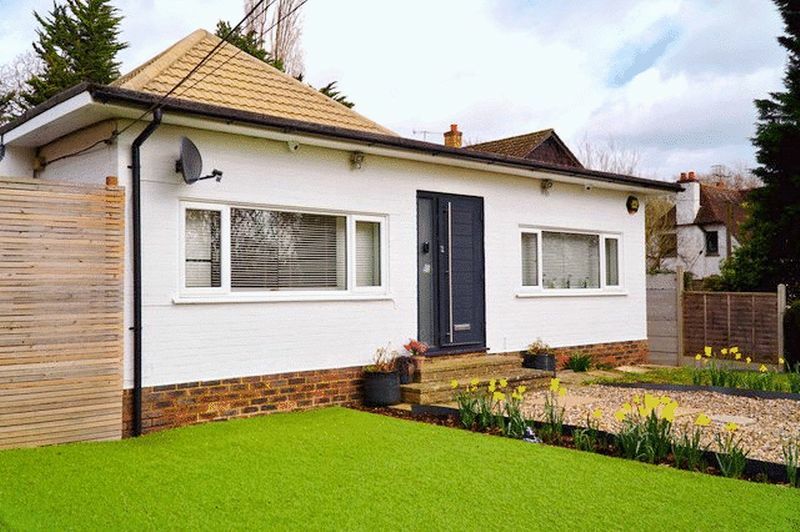 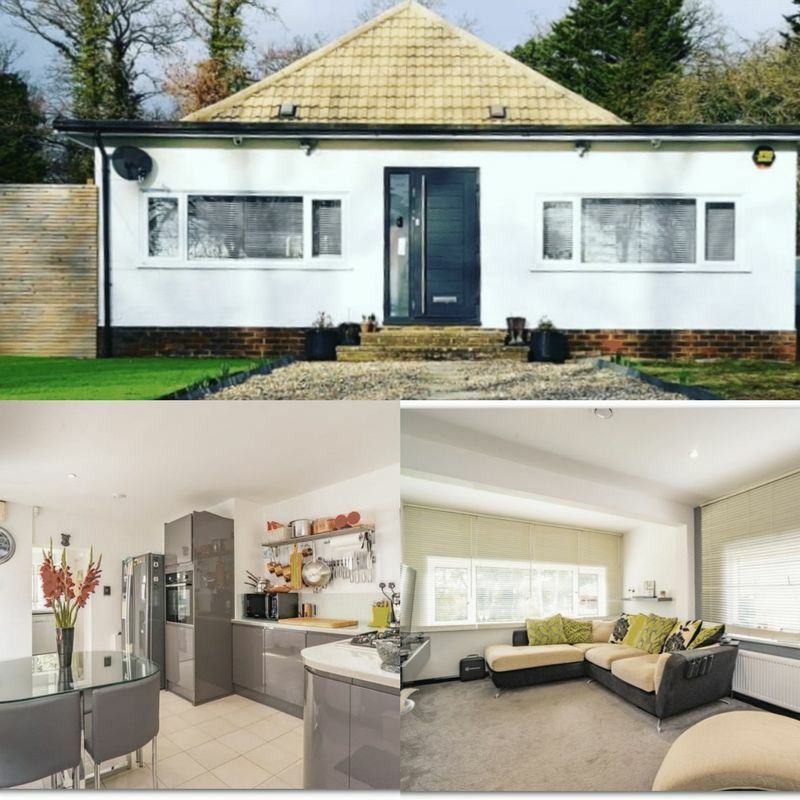 Alexander James are pleased to present this Detached three bedroom single storey Bungalow set within a desirable location just on the outskirts of Edenbridge, offering flexible and adaptable accommodation. 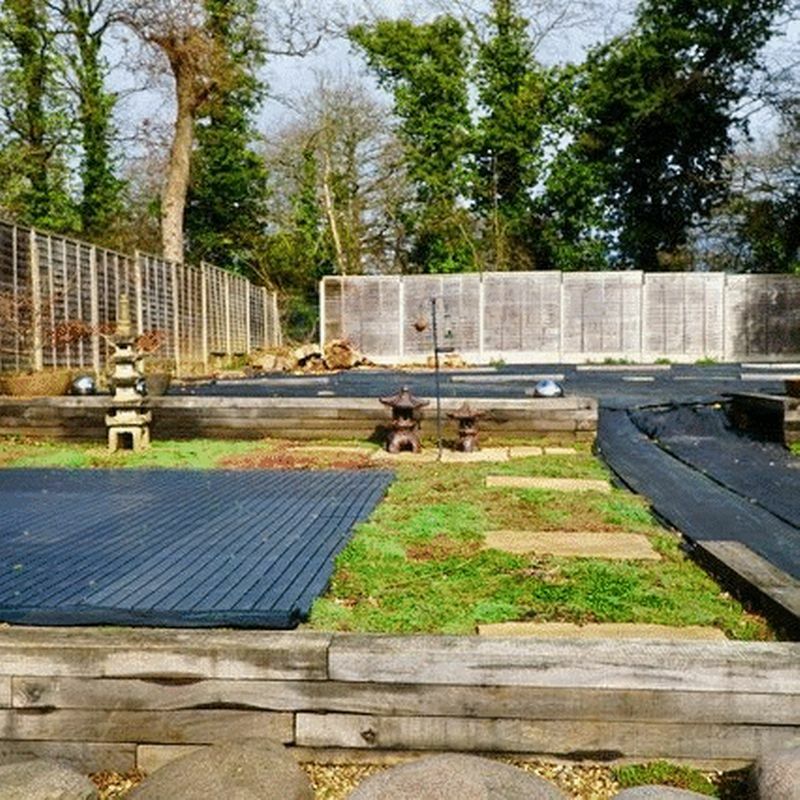 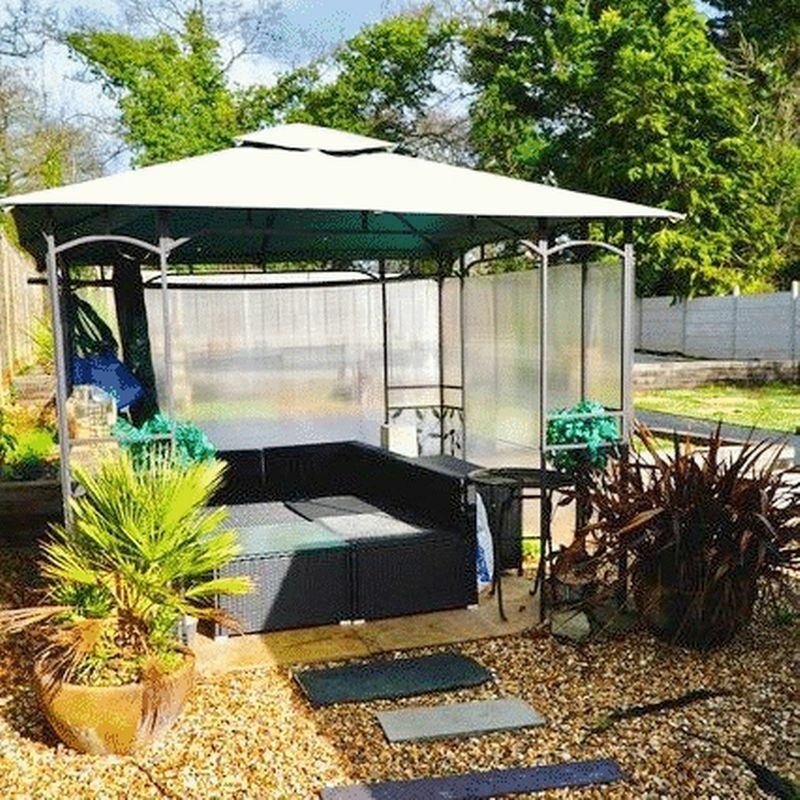 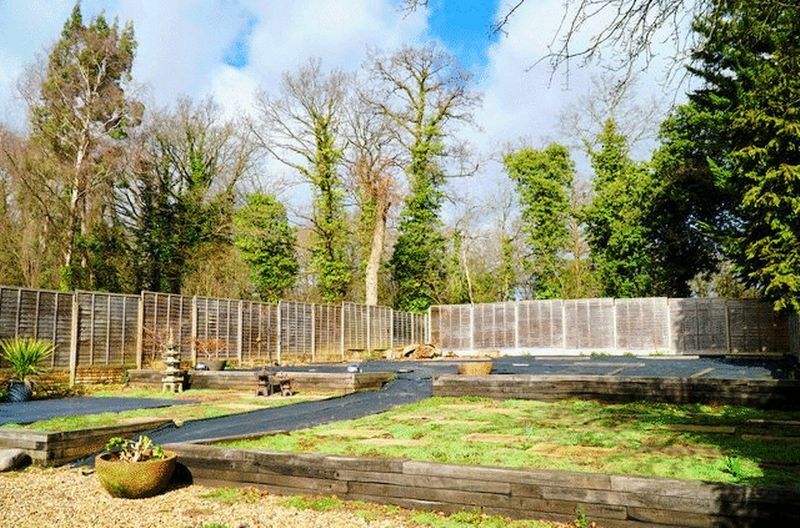 The property has a garden extending to approximately 1/3 of an acre and benefits from being a short distance from Edenbridge High street and local Railway stations. 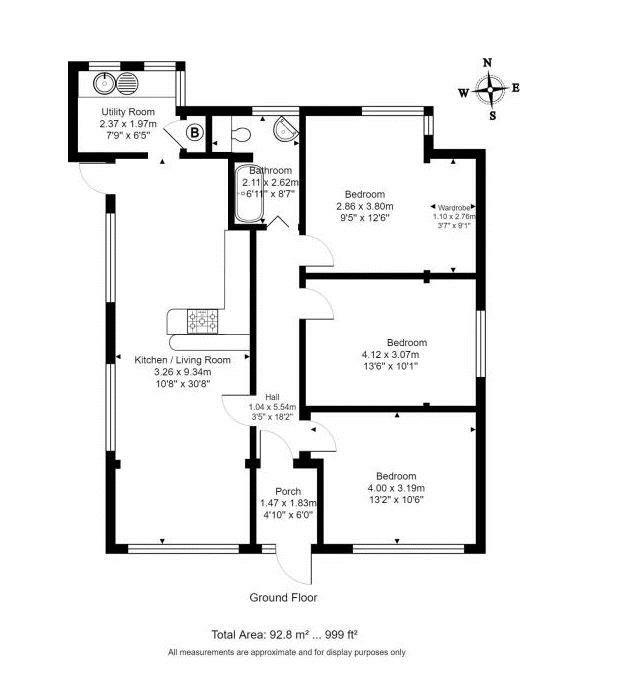 The property consists of an enclosed porch with a good sized entrance hallway leading off to the rest of the property. 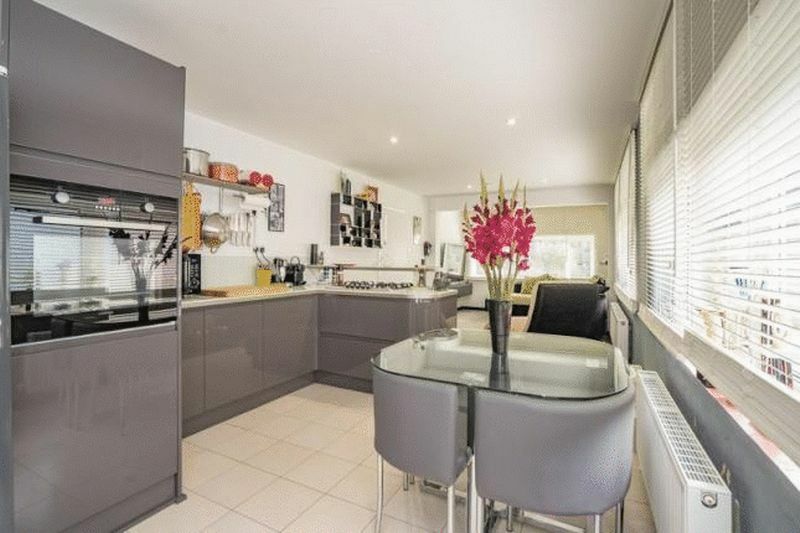 You have a spacious open plan reception and kitchen with a large window giving you views overlooking the front garden and woodlands beyond. 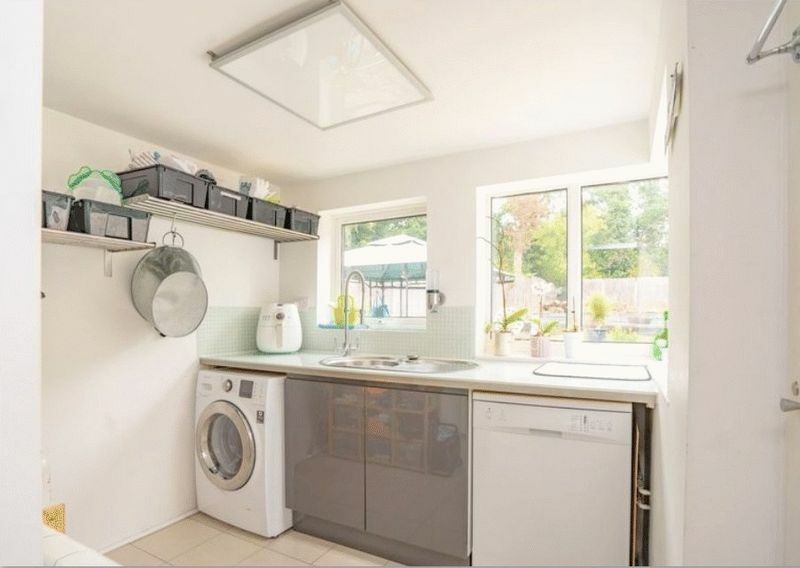 The property has had a modern kitchen installed with plenty of counter and cupboard space, which leads off to a spacious utility room overlooking the rear garden. 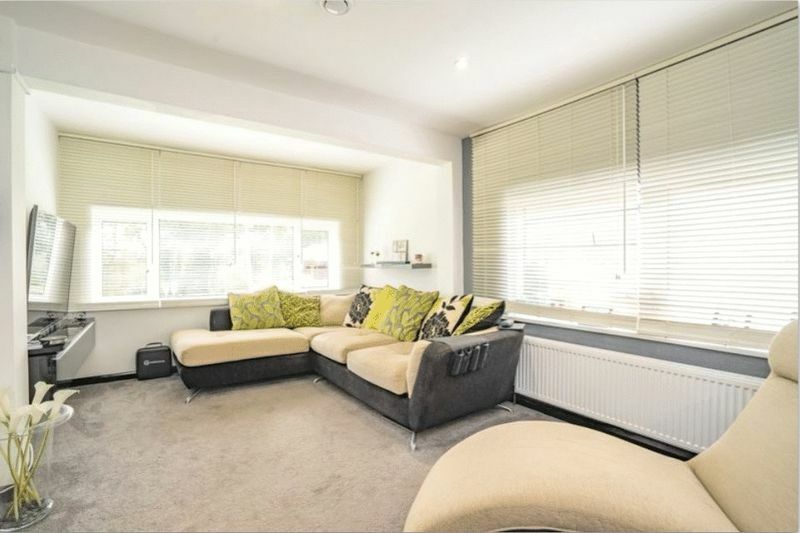 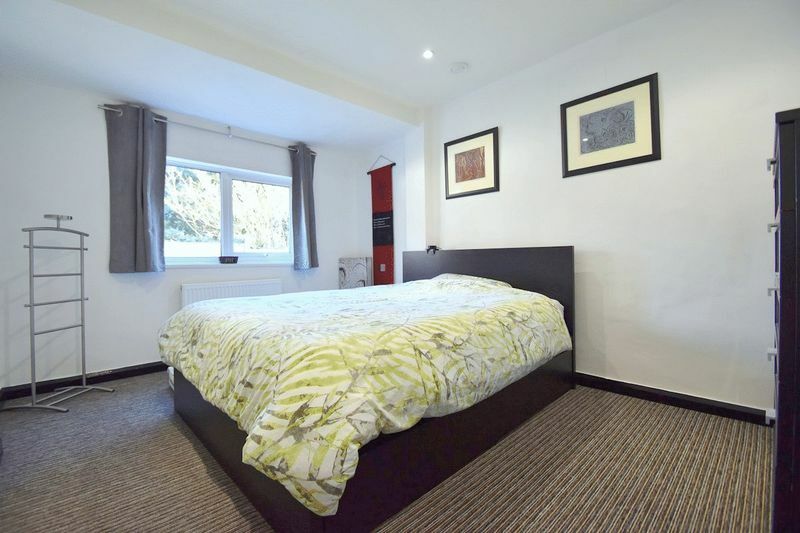 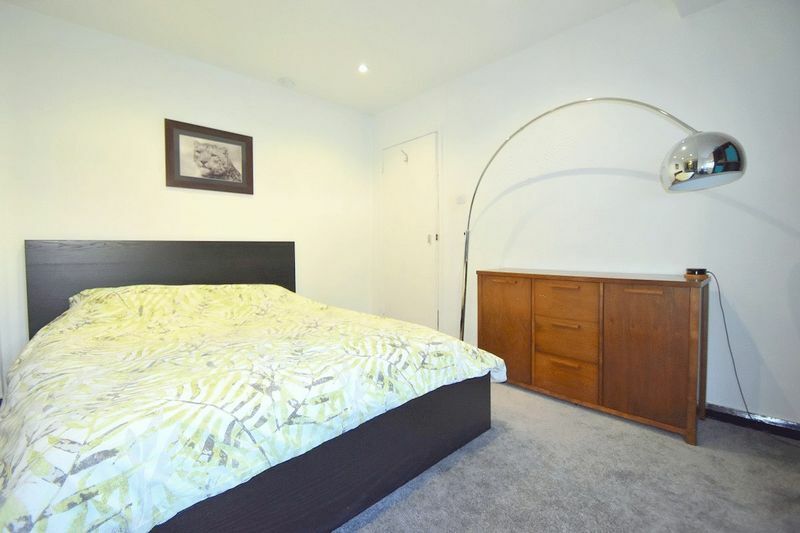 There are three good sized double bedrooms with plenty of built in storage and wardrobe space, with a modern fully tiled family bathroom to the rear of the property. 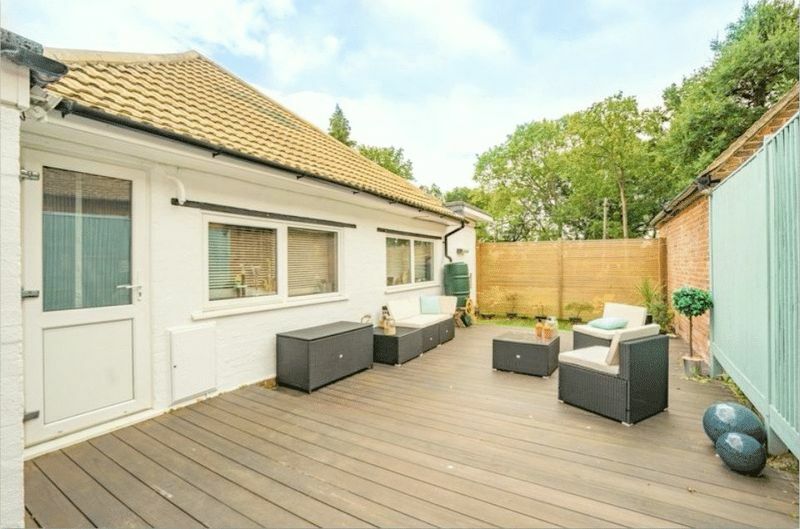 The back door that is accessed from the kitchen leads onto a terrace/decked area ideal for relaxing in the summer months, which then follows around to the large rear garden . 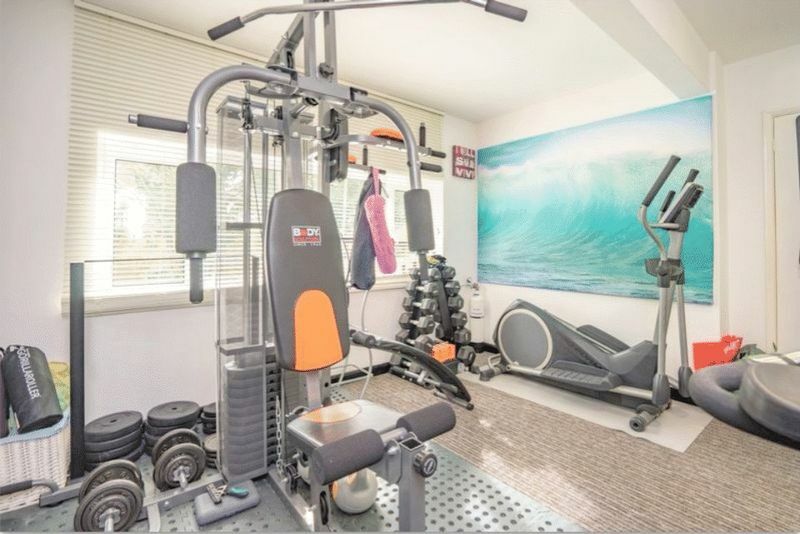 To the front of the property you have a gated entrance with plenty of parking for several cars and there is also a storage unit ideal for additional storage. 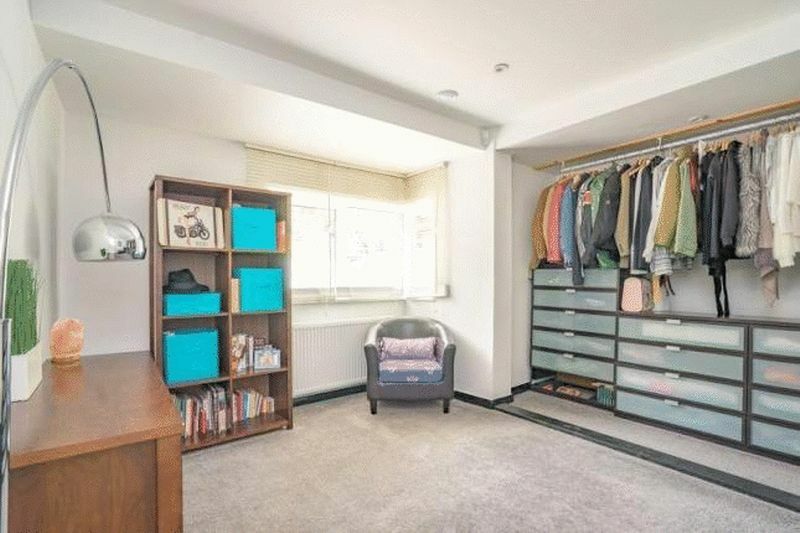 Subject to planning permission there is potential to convert into the loft in order to add potentially a stunning master bedroom with en suite. 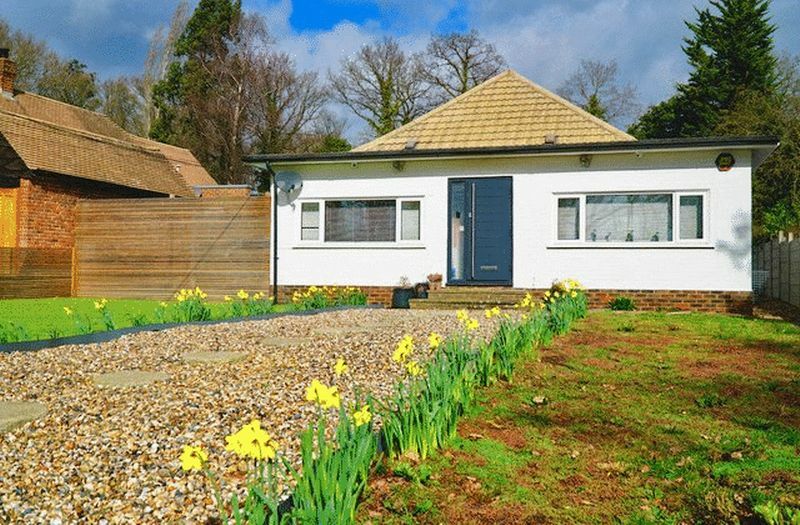 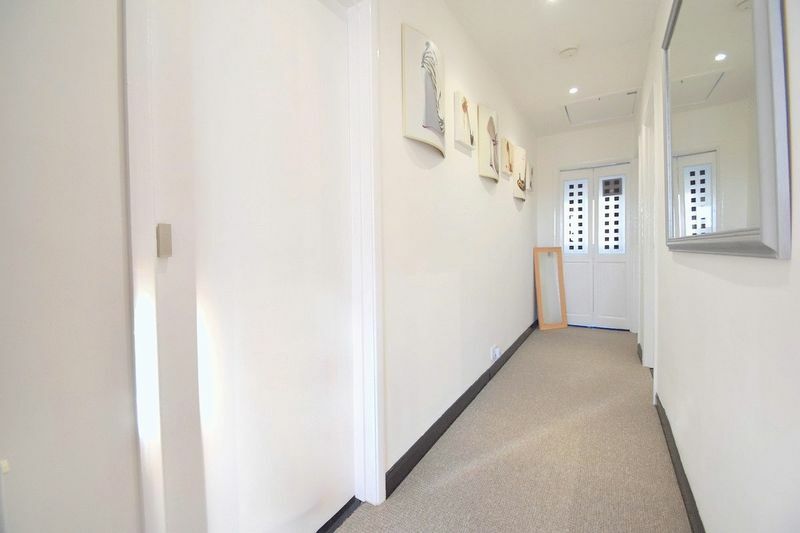 This property has just been fully renovated to a high standard throughout and set within beautiful surroundings and is located in a very desirable location, and one not to be missed. 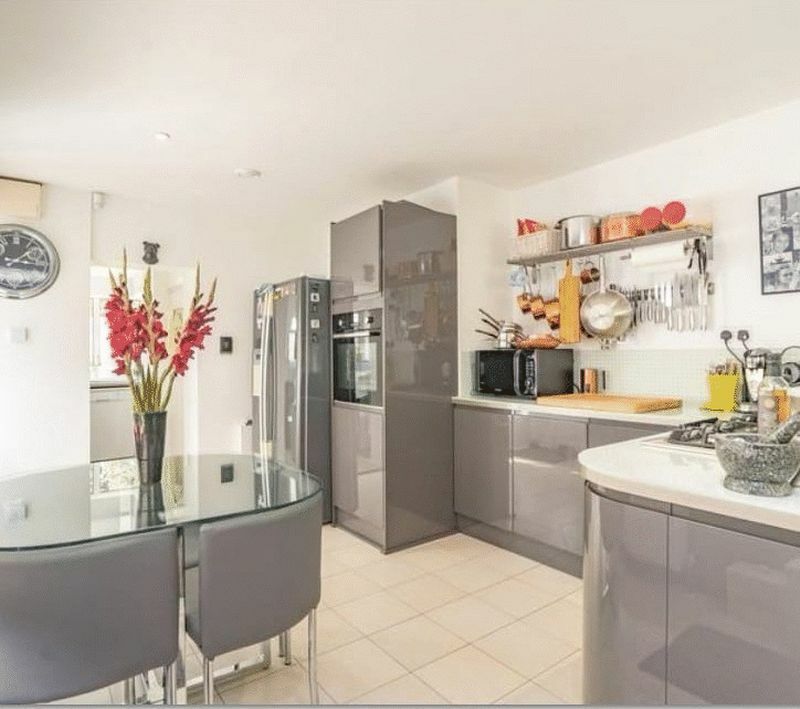 Services: Mains Water, Electricity. 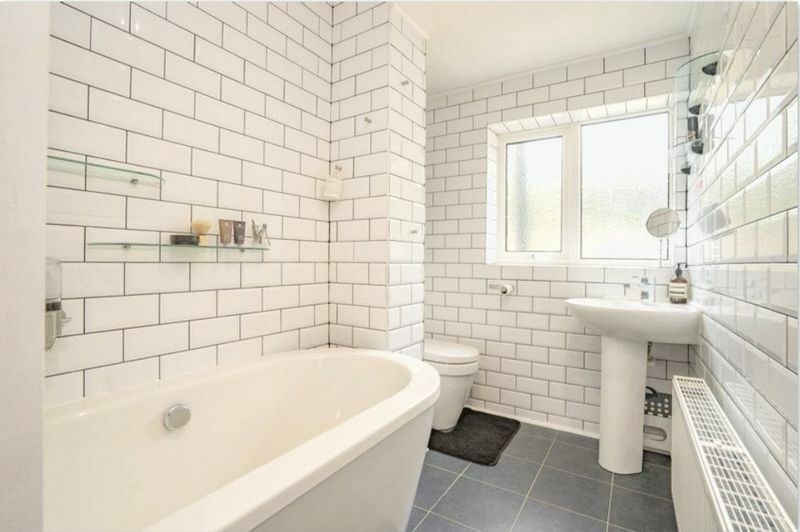 Private Drainage & Gas.